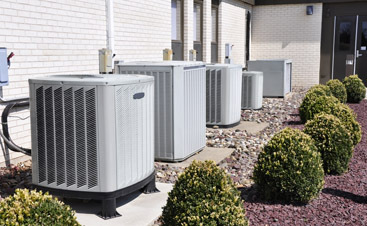 HVAC systems are made to serve for many years, but, depending on how old yours is, it may be time for a little TLC. 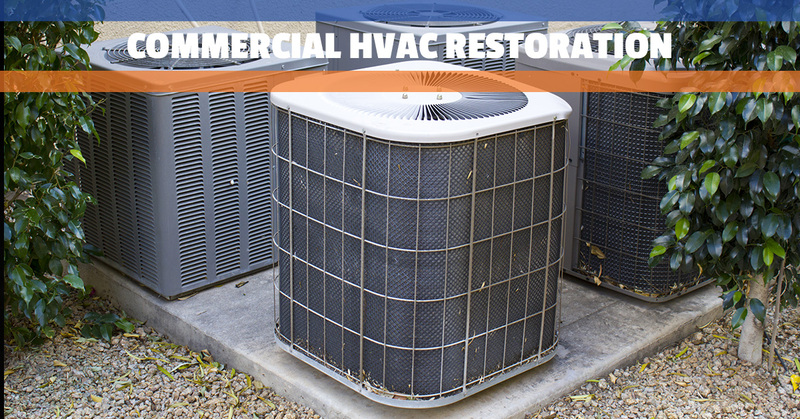 Beyond our regular maintenance programs, we also do HVAC restoration. This means we take existing HVAC systems and give them a new lease on life. We clean your system, seal it so it doesn’t leak, and fine-tune it so it can function like it is brand new. An HVAC system bogged down by dust, dirt, and other contaminants will guzzle power as it fights to maintain the temperatures you want. At the end of the day, you end up paying for your HVAC system’s struggle, so let us get it back on track and your bills back down. Is every surface in your business dusty even though it gets cleaned every night? Your HVAC system is probably to blame. 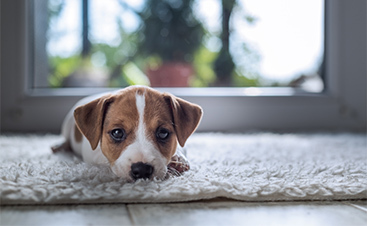 We will clean out the dust and other contaminants so that when your HVAC system turns on, it isn’t a miniature snowfall of dust. 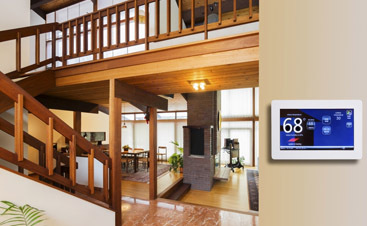 Keeping a business comfortable is as much about cooling or heating the air as moving it around. The improved airflow you get as a result of our services will allow you to work your system less, which will lead to more energy savings. The DUCTZ team is here to partner with your business and keep you, your team, and your customers breathing easy. Contact us in Broward, Palm Beach, Dade, and beyond!